It’s been a busy week. Take a breath. Enjoy the scenery around you. This is taken from a bridge overlooking White River near Eureka Springs, Arkansas. Today is quite a bit cooler than the past few days have been. It’s cloudy. ANd in looking out my office window, I’m reminded of the clouds in a couple photos I’ve taken over the years. This particular one is from a bridge overlooking White River, just outside of Eureka Springs, Arkansas. I like it for a number of reasons. I like how everything reflects in the water. I like that we were able to stop in the middle of the bridge on a rare afternoon with little traffic. I like that it’s Eureka Springs, somewhere I would really like to be right now. 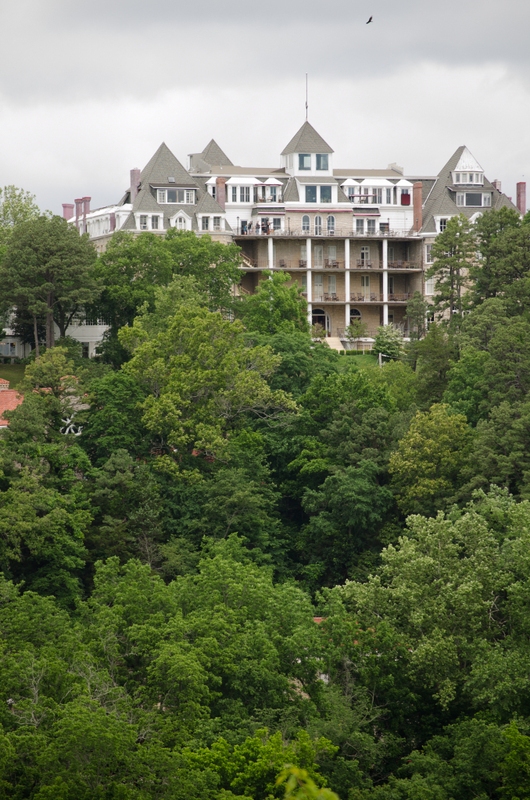 Eureka Springs, Arkansas, is known as Little Switzerland and the Stair-Step Town, among other nicknames. Throughout the historic district, there are small parks and grottos with various flora and natural rock formations. This is just one of many. Shelly Parks reapplied her maroon lipstick and studied her reflection in the restroom mirror. I should be the one babysitting for Paige and Ricky instead of the other way around, she thought as she pushed the door open. She almost ran into someone before her eyes adjusted to the dim light in the bar. “Sorry.” She backed up a step and stumbled. “Careful.” He caught her elbow and held her upright until she felt stable. His deep voice since shivers down her spine. He let go of her elbow. He tipped his hat to her, adjusted his monocle, and offered his unarmored arm. They danced to that song and the next one before he led her off the dance floor. “I’ve got to go. Early morning tomorrow.” He glanced at a clock above the bar. “Today.” He grimaced. “Thanks for making tonight more enjoyable.” He paused. “Mitch.” He saluted her and left. The next morning, Shelly poured herself a cup of coffee and wished she hadn’t stayed out quite so late. She took a sip as her phone rang. “You’re sure?” She put the coffee mug down. The ceramic clunked on the formica. Oh, hell! Most of her inventory was in the shop. She had hoped to spend the day in her clay studio, but it didn’t look like that would happen. She hung up, hurried to the bathroom, and looked at her reflection. “Nice wash job, Shel,” she muttered. Maroon lipstick was smeared around her mouth and she had raccoon eyes from the dark eye makeup. She washed her face, put her hair in a ponytail, and dressed in jeans and a long-sleeved t-shirt. In front of the shop, she turned her flashers on and put the car in park. The “Shelly’s Shack” sign on the open door framed a hole. She shook her head and walked in. “There she is,” Meagan said. “It wouldn’t be late if someone hadn’t busted in your door, now would it?” a familiar voice asked. She felt the same tremors down her spine as she had the night before. Mitch? She rounded the corner. “Good morning, Ms.—Shelly?” Mitch looked up from his notepad. “You two know each other?” Meagan asked. “I will.” Shelly blinked. Who? Why? She gave him her home and cell phone numbers. 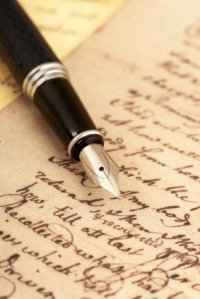 She watched him write them down and leave.